Novels are a beautiful escape from the boundaries of reality. This past year had amazing releases from local and international authors and from all indications, 2018 is off to a great start. Whether you’re an avid book lover or looking to start something new this year, here are a couple of books released this January that will help you get in the groove. 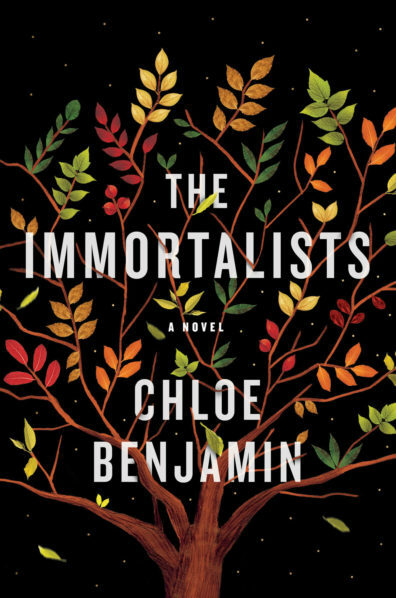 Newcomer Chloe Benjamin who wrote Anatomy Of Dreams is back with a second book. In this book, it’s the year 1969 and, in the lower east side of New York City, rumours spread of a mystical woman who can tell people the day that they will die. Four curious adolescent siblings, the Gold Children, seek out this woman and she predicts the next five decades of their lives. This changes everything. Allison Winn Scotch is the New York Times best-selling author behind books like Time Of My Life, In Twenty Years and The One That I Want. 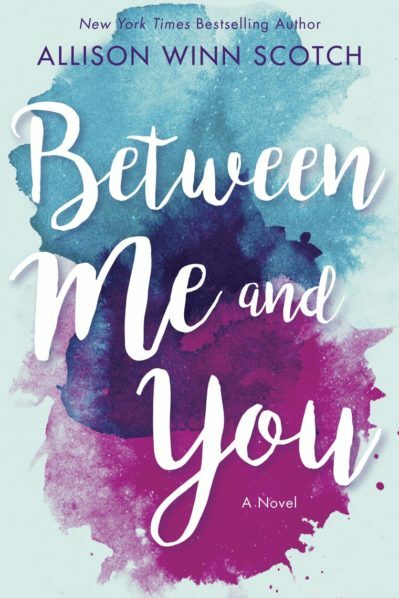 Between Me and You is the story of Ben Livingston, a scriptwriter who is on the edge of success and Tatum Connelly, a struggling actress who tends bars. They get married, have kids and, as the years go by, Ben’s career takes a steady decline while Tatum experiences a meteoric rise to stardom. This switch affects their relationship in more ways than they bargained for. 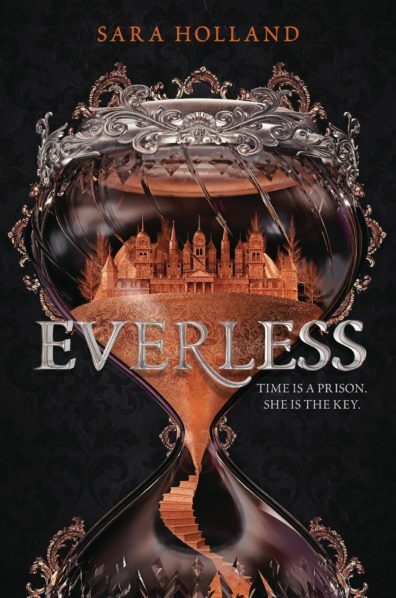 Sara Holland’s highly anticipated debut novel Everless is a fantasy novel following the life of Jules Ember. Jules lives in Sempera, a kingdom where time is extracted from the blood, bonded to iron and consumed as a means to add time to lifespan. This time is sold as currency and, as a result, the rich live for centuries. Jules Ember finds herself in the home of one of these wealthy families, The Gerlings, a place she loathes and escaped from a decade ago with her family. Her forced return uncovers buried secrets that could change the kingdom of Sempera forever. The first book in the Faloiv series, this science fiction follows the story of Octavia. Set in a world called Faloiv where her parents are scientists who study the natural wonders of the world, Octavia wants nothing but to become like her parents. The Council of N’Terra protects the jungle secrets but, when leadership suddenly changes, things start to take a new turn. 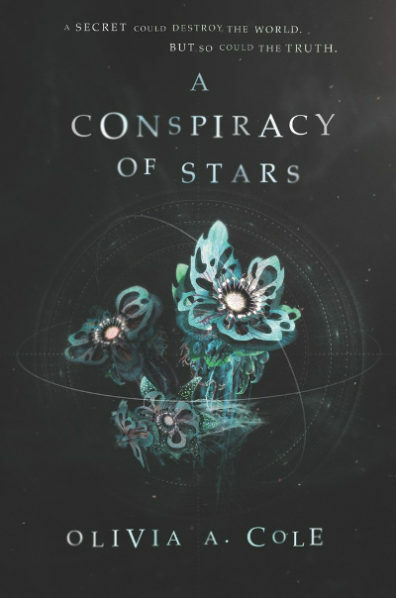 These new events cause friction between the scientists and the indigenous people of Faloiv and Octavia finds herself right in the middle of it. 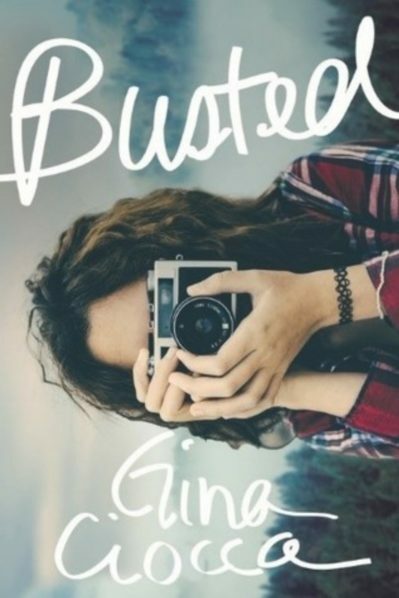 With successful books like A Kiss In The Dark and Last Year’s Mistake, Busted is the much-anticipated addition to Gina’s collection of books. 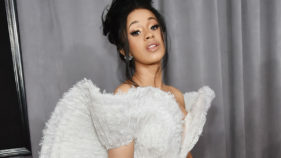 The story follows the life of Marisa who caught her boyfriend kissing another girl in school on camera and as a result gains a reputation for catching cheaters. She’s asked to spy on her friend Kendall’s boyfriend TJ who is developing feelings for her although she’s unaware.